I have one FAVORITE to share this week but it's a good one. 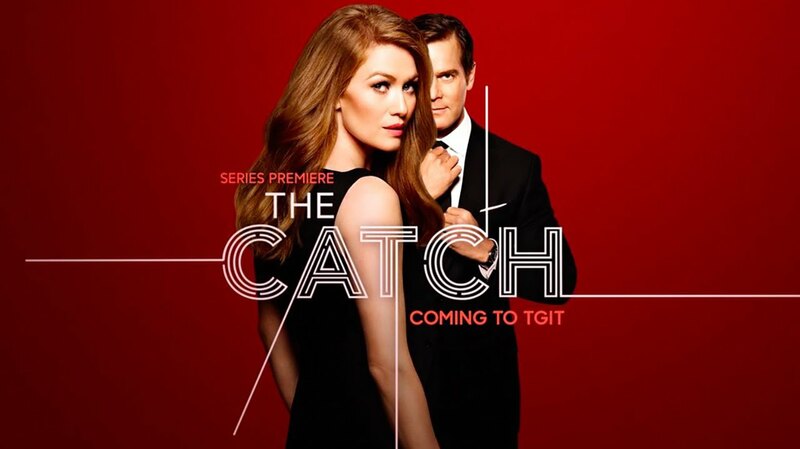 Are you watching the new drama on ABC called 'The Catch'??? I mentioned it Wednesday but it is THAT GOOD that I am making it my one FAVORITE this week! The flow of the show is so great. I love how they flashback and those flashbacks are like clues for the main character. I love the 70's vibe they have given the character's style. OMG, last night she looked like a modern day go-go dancer! Swoon! The makeup, the hair, the clothes - it's all on point! It's not too late to hop onto 'The Catch' bandwagon! Only 2 episodes in, you can log in to ABC and catch up before next Thursday -- you won't be disappointed! Plans for our weekend: first soccer games tomorrow and starting the birthday celebrations for my mom's 60th birthday with cake and ice cream Sunday afternoon. See you back here next week! The Catch sounds good! I just need 5 more hours in a day to watch, read, do all the things I want. Have a good weekend. Sounds like you have a lot of fun on tap!